Computer Training Michigan » Dan Gilbert confirms plans for new superfast fiber-optic Internet provider, Rocket Fiber coming to Detroit! Dan Gilbert confirms plans for new superfast fiber-optic Internet provider, Rocket Fiber coming to Detroit! 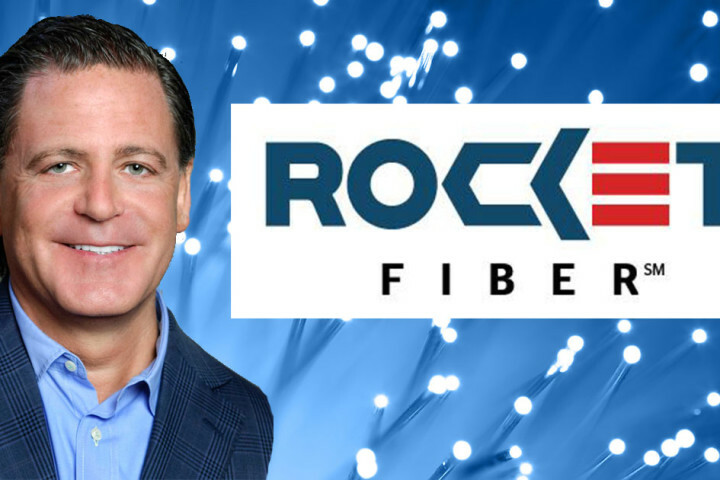 Dan Gilbert, founder and chairman of Quicken Loans Inc. and Rock Ventures LLC, confirmed today the formation of a new investment initiative,Rocket Fiber LLC, a Detroit-based high-speed Internet provider. Construction is underway on the advanced fiber-optic Internet network that will serve residents, local government and businesses in and around downtown Detroit. Access then will be expanded to other areas of the city. To read more from Crain’s Detroit, Click here for the full article. DETROIT, MI – Dan Gilbert has a vise grip on downtown Detroit real estate, and he may soon have a hand on the internet connections downtown, too. Dan Gilbert, founder of Quicken Loans and Rock Ventures, confirmed via Twitter Saturday night that he’s brining a newly-formed high-speed internet service provider to downtown Detroit. And, as Gilbert said on Twitter, the service will be fast — up to 100 times faster than what’s currently offered in Detroit. Rocket Fiber LLC was formed in 2014. Gilbert called the company a “community investment initiative”, according to the Detroit Free Press. To read more from MLIVE, Click here for the full article.